Thanks to Jessica at Beach Pea Design for helping get the word out at our dedicated canironx.ca website. In 2015, CanIRON will makes its final eastern stop on Cape Breton Island, Nova Scotia, before heading back to the western provinces. The event will be hosted by the Cape Breton Blacksmiths Association (CBBA). 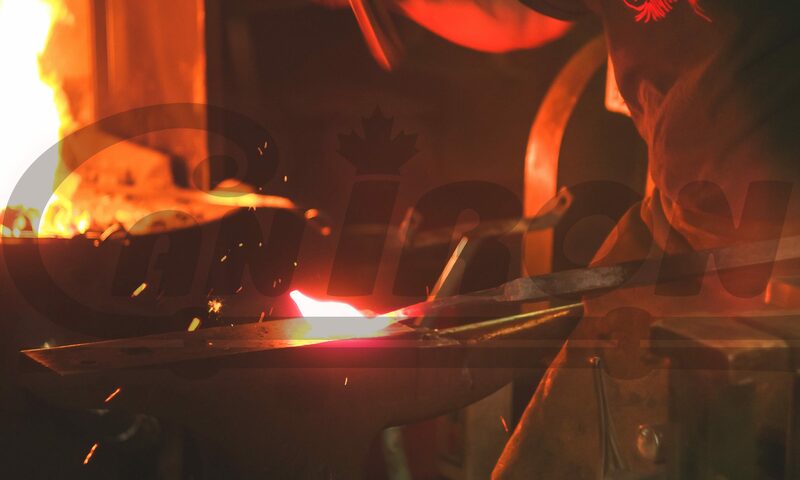 As 2015 is Canada’s Craft Year as well as the tenth anniversary of the CanIRON conference, the CBBA is setting out to make CanIRON X an extraordinary event that will inspire blacksmiths across the country and the world with what can be achieved in the blacksmith craft, while raising public awareness of the vibrancy of blacksmithing in Canada. 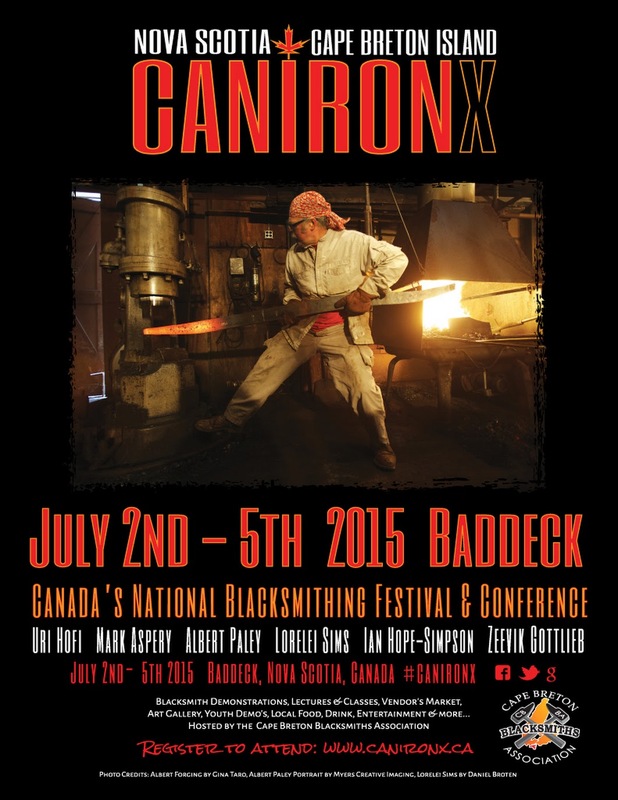 CanIRON X will be held in the historic and picturesque town of Baddeck, on the shores of the Bras d’Or Lake. We look forward to welcoming you to Cape Breton in 2015! La prochaine conférence CanIRON aura lieu sur l’île du Cap-Breton, en Nouvelle-Écosse, du 2 au 5 Juillet 2015. Entrez vos coordonnées ci-dessous pour recevoir une notification lorsque le site de l’événement est publié. Nous espérons vous accueillir en 2015! 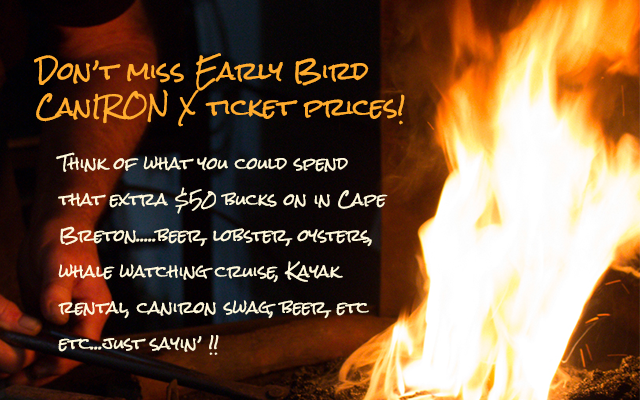 Cape Breton Island, Nova Scotia, Canada (November 10, 2014) – The Cape Breton Blacksmiths Association (CBBA) has opened registration for the 10th Canadian National Blacksmithing Conference, CanIRON X. The event is happening July 2nd – 5th, 2015 in the historic village of Baddeck, Nova Scotia; Canadian home to legendary inventor Alexander Graham Bell. Event organizers are hoping the spirit of innovation inherent in Bell’s work in Baddeck will stoke the imagination and ambitions of the hundreds of participants who will be travelling from across Canada and abroad to attend the blacksmith gathering. 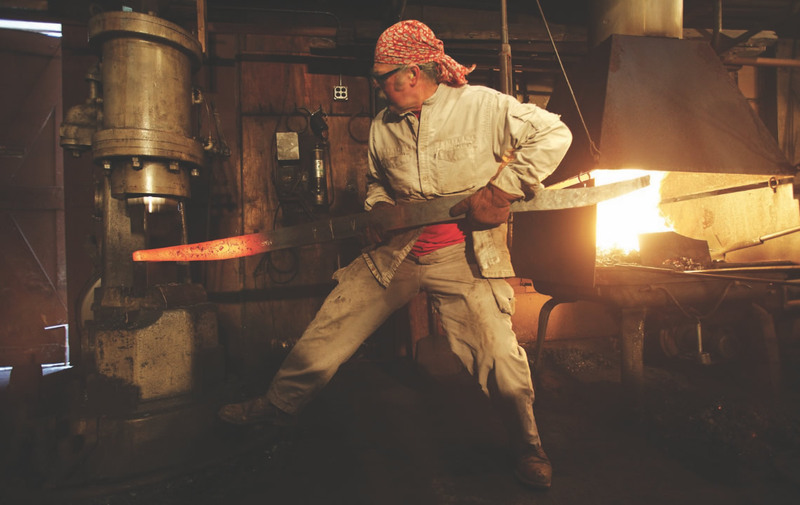 Prolific and acclaimed metal sculptor Albert Paley of Rochester, NY, will be giving a two-day lecture on design during the conference, while a line-up of prominent blacksmiths from the U.S., Canada, and Europe demonstrate and teach techniques and methods of forging metal. “This event is not just for people who are practicing blacksmiths,” says CBBA president, Grant Haverstock. “It will inspire artists and designers of all media, anyone with an involvement or interest in metal, and those who are totally unfamiliar with the craft,” says Haverstock. The four-day CanIRON X event will also celebrate the blacksmithing craft as part of Canada’s Craft Year in 2015 and the International Year of Light. The Cape Breton Blacksmiths Association recognizes the support of the Province of Nova Scotia through the Department of Communities, Culture & Heritage. We are pleased to work in partnership with the Culture Division to develop and promote our cultural resources for all Nova Scotians.